MTM Kids Day – Sunday, September 13, 2015 @ Richard Craig Park, McDonough, GA . This event was hosted by Coach Wes Fuller and featured guest speakers Page Love and Lisa Stone. 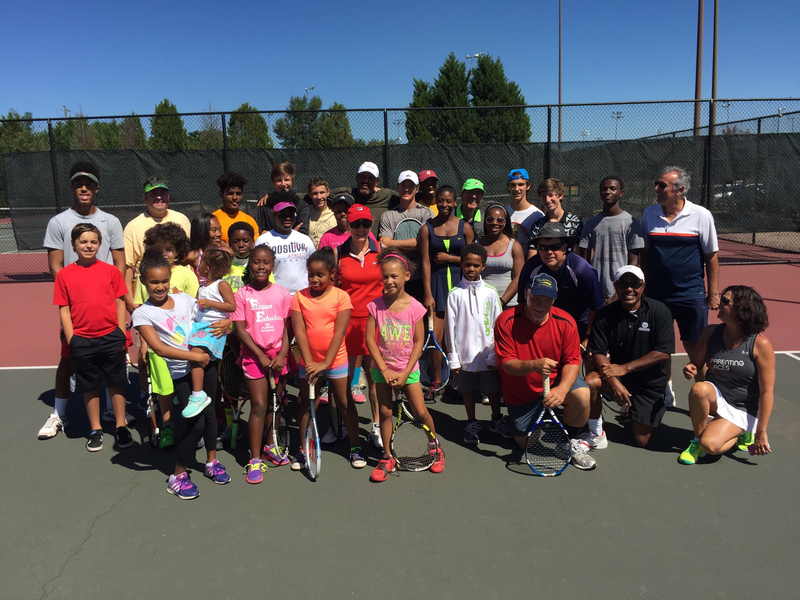 Tennis Kids For Life has made a donation of $100.00 to to CTC Junior Tennis Sponsors, in appreciation for the generous support of Wes Fuller during our MTM Tennis Seminar in Atlanta in September 2015.This fund raiser is to help tennis families players and coaches with expenses associated with junior competitive tennis. Its sole purpose is to offer financial scholarship aid to kids in the sport of tennis. Wes does a fantastic job promoting tennis in Atlanta and Tennis Kids For Life is happy to be a small part of helping his very worthy cause. Thank you, Wes!